Erin quickly found that she wanted to share her love for social media, and help those that don’t love the social side of the web quite as much as she does. Enter RepBright. Erin loves to connect brands with their ideal audiences, and help them thrive online. An experienced speaker, as well as author, she is thrilled to be able to combine her skills to provide a comprehensive online branding solution for her clients. Collaborating with some of the greatest minds on the Internet has allowed Erin and RepBright to provide comprehensive online reputation management solutions to small and medium sized businesses throughout North America, without breaking the bank. Erin has worked with a variety of brands – from HGTV personalities and defense contractors to local businesses and nonprofits. Social media has given all of these brands an equal chance to share what they have to offer with the world, and Erin is passionate about helping them shine a light on those companies. She thrives on helping brands find their voice online, so that they can focus on what they do best -run their businesses. Continually working to hone her skills and expand her knowledge, Erin Jones loves to take on new projects. 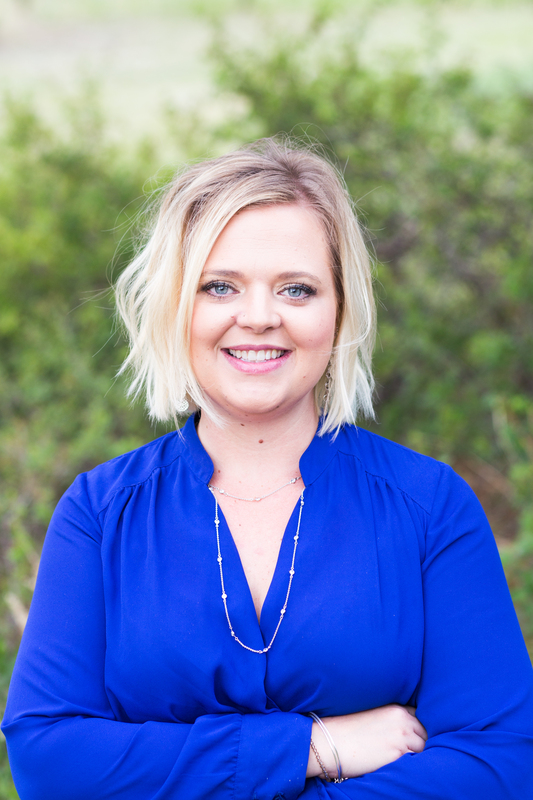 Working with local business owners and marketing pros alike allows Erin to constantly learn more about reputation management, online marketing, and social media. When she’s not staring at a screen, Erin enjoys travel, the outdoors, photography, and spending time with her husband, two young children, two dogs, and unintentional hobby farm that she is growing as quickly as time allows. She’s also on the board of directors for the Parker Secret Closet, a Denver area nonprofit that provides formal gowns, shoes, and accessories to young ladies. Want to chat? You can find Erin on Twitter, Facebook, or you can contact her here at RepBright. If you’re in the Denver area, she also loves meeting for coffee or a sweet treat and talking social and reputation. Give her a shout!